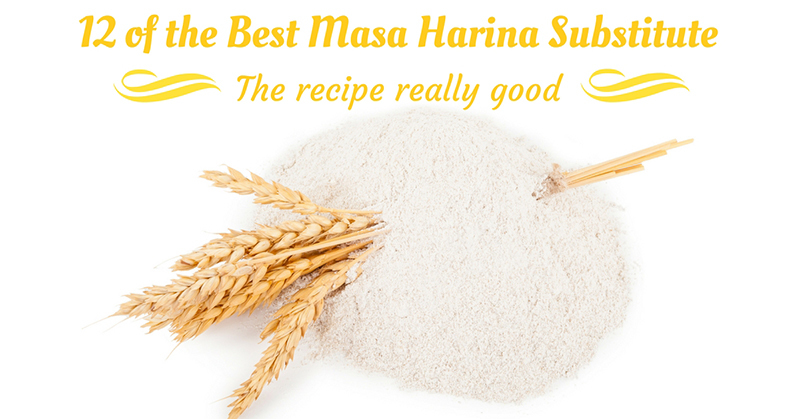 Problem Solved: Masa Harina Substitutes Found! Corn Flour, like Masa Harina, is made from corn – that’s why these 2 ingredients have that distinguished corn flavor. And because these 2 have very similar textures, it’s easy to understand why they can replace each other in recipes. Note that flour is made from a ground meal. In the case of corn flour, it’s particularly made of ground corn meal. Other types of flour can be made of other ingredients like wheat, barley, oat, millet, rice, quinoa, etc. As Masa Harina substitute in recipes, corn flour works really well. However, the other types of flour (such as bread flour, cake flour, all-purpose flour, etc.) can be used as thickeners when Masa Harina is required. While Corn Starch looks like regular flour, its composition is different (flours are made from wheat while corn starch is made from corn). However, this works as a substitute for Masa Harina because they are both made from ground corn. In fact, both Masa Harina and corn starch are sometimes called corn flour. 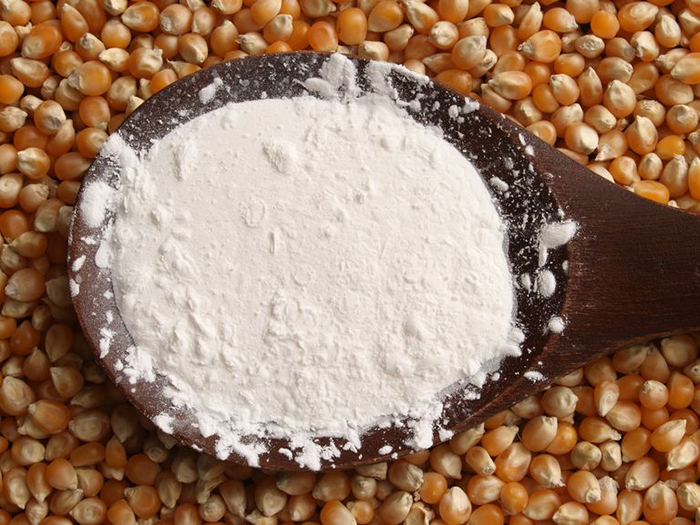 In reality, corn starch is different from corn flour because it has more thickening power (almost double in strength). For this reason, the amount of corn starch used in recipes that actually require corn flour or Masa Harina should be reduced. When Masa Harina is required in a recipe, you can use half the amount of cornstarch as the replacement. And when used to replace Masa Harina as the mere thickener, 2 tablespoons of cornstarch can be mixed with water or stock to make a slurry (video). Adding this mixture too watery soups and sauces will make them thicker. Masa Preparada or prepared (preparada) dough (masa) is made from masa harina. It is also the main ingredient for making bread and tortilla. Because of this mixture, you won’t need to start from scratch when making bread and tortilla recipes (video). Therefore, you can skip the step of mixing flour, water, sugar and yeast if you have Masa Preparada. Since this is already in powder or flour form, you can use it directly as a Masa Harina substitute. You can buy it online and keep some stock in your pantry – just know that it doesn’t have a long shelf life like regular types of flour. Hominy is one of the main ingredients of Masa Harina, that’s why you can use it as a substitute for said ingredient. This came from dried kernels of corn and treated with the lime solution so as to end up with the final product. Needless to say, there are recipes that particularly require Hominy (video). So, if you don’t have Masa Harina but you have hominy, you can use this instead. You can use a grinder, blender or food processor to turn whole Hominy into ground or powder form (like Masa Harina). 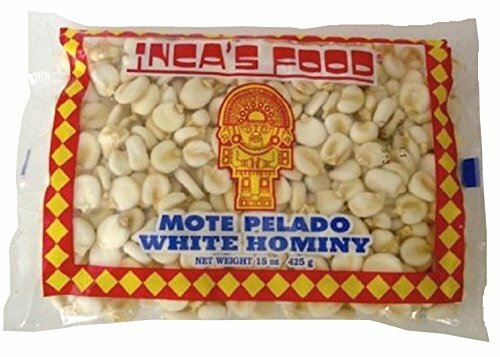 You can also buy Hominy online if you want to make it as one of the mainstays in your pantry. Unlike Masa Harina (which is made from corn), Arrowroot flour is made from the root substances of several types of tropical plants. While it’s called Arrowroot “flour,” this product is actually a type of starch – yes, like corn starch. So, you can also use it as corn starch replacement in recipes. If you remember, you can use corn starch as Masa Harina substitute, right? And so, it only follows that since you can use Arrowroot flour as the substitute for corn starch, you can also use it to replace Masa Harina in your recipes. Since Arrowroot flour has more thickening power (like corn starch) than Masa Harina, it will only require about half the proportion of the needed Masa Harina (again, like corn starch). Just treat Arrowroot flour as cornstarch when using this as the replacement for Masa Harina – to avoid confusion. If you want, you can even replace your corn starch with Arrowroot flour since it’s actually a healthier choice. This type of flour goes through fewer processing stages and use fewer chemicals as well. Price-wise, however, it’s a little bit more expensive than cornstarch. 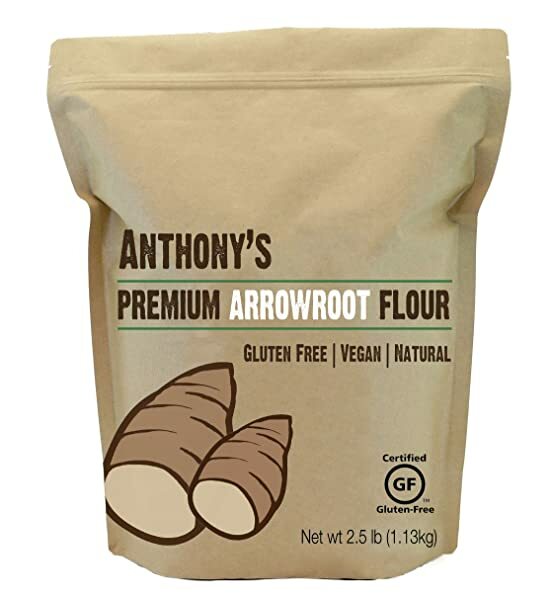 If you want to make Arrowroot flour as a regular part of your pantry, click here to buy. 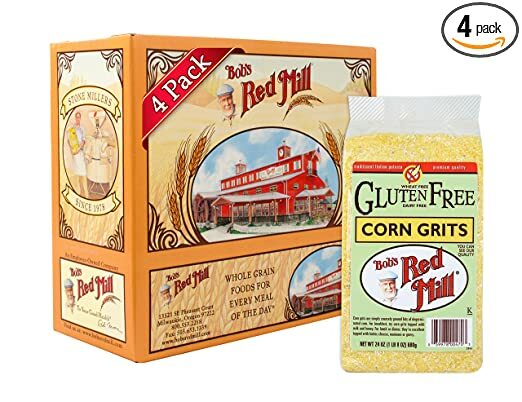 Corn Meal, which is made from corn, comes in different textures – fine, medium, and course. Choose the file type when planning to use it as Masa Harina substitute as the other types of textures won’t work as well. Medium ground corn meal has the texture of oatmeal, while coarsely ground corn meal will be like grits – both are far from the texture of Masa Harina. Corn meal is so similar to Masa Harina in taste and texture (the fine variety) that you can safely use it as a substitute. Yes, not only as the thickener but for other recipes that require Masa Harina as well. Corn Grits are made from corn and they come in the form of coarse granules. When cooked, this makes for a delicious breakfast cereal (like oatmeal). Corn grits also work as the main ingredient in Polenta – which is a tasty Italian dish. 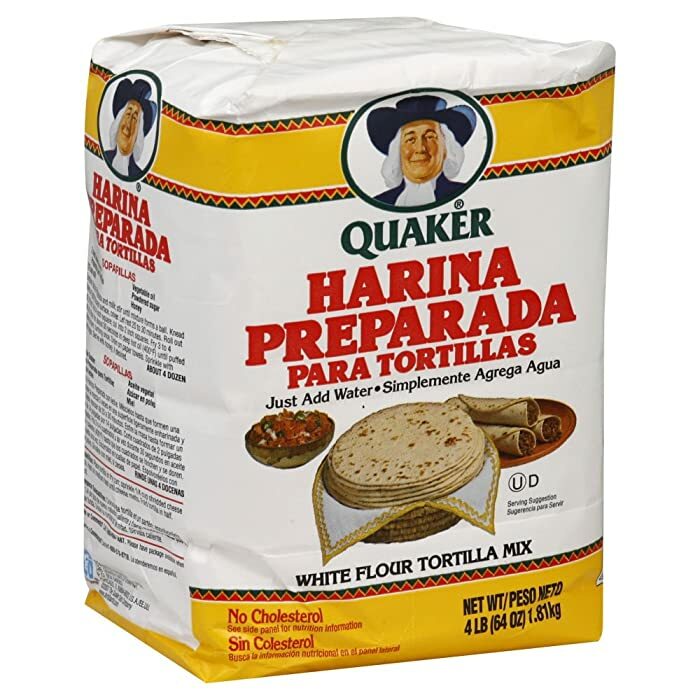 While you can use corn grits to substitute for Masa Harina, note that this type of ingredient will only work well as the thickener in soups, sauces and the like. The texture of corn grits is simply very different from the texture of Masa Harina – that using this type of substitute as one of the main ingredients in a recipe can ruin it. 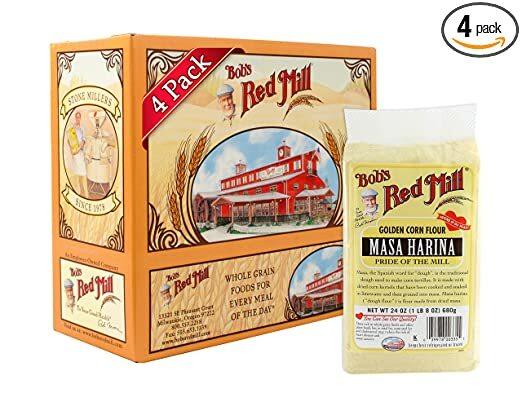 You can buy Corn Grits and use the product as breakfast cereal and also keep it as a Masa Harina substitute when certain recipes need to be thickened. 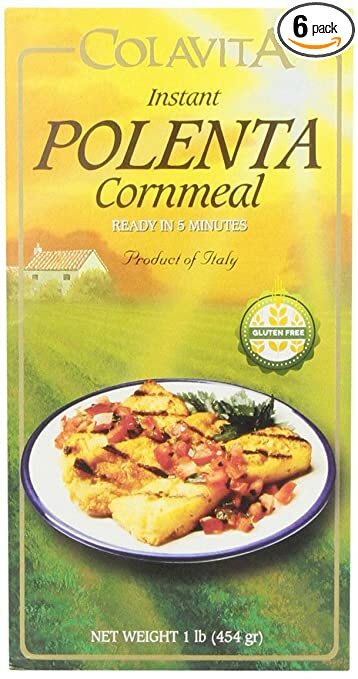 Polenta is made by using either corn grits or corn meal – yes, these 2 ingredients can substitute for Masa Harina. 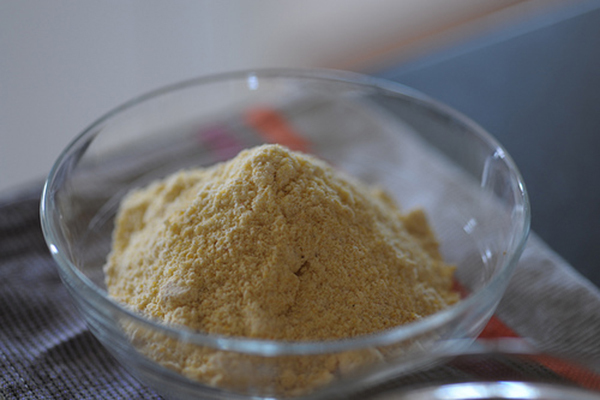 Therefore, you can also use Polenta to replace Masa Harina in recipes. 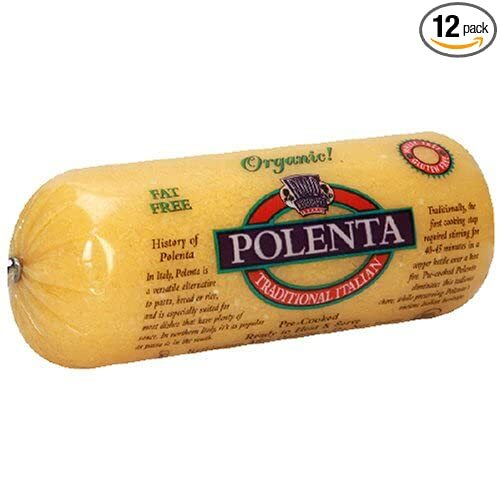 You can get Polenta in groceries – and these are available in dry form (which needs to be cooked) or tube form (pre-cooked and ready to eat). Since you will be using it as a substitute for Masa Harina, use the dry form which comes in the form of finely ground powder (like flour). Yes, you can also use the pre-cooked Polenta that comes in a tube form – but only as the thickener. Polenta is a delicious recipe (video), so you might want to have a supply of both at home. 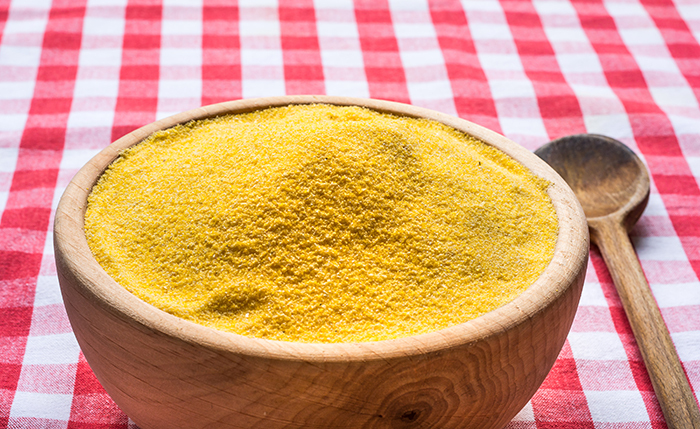 Click here if you want to shop for finely ground Polenta. You can also buy pre-cooked Polenta in tube form. If you only need about a cup of Masa Harina in your recipe, you can substitute this with 3 to 4 pieces of tortilla. As you need this ingredient in powder form, however, you will need to grind the tortillas in a blender or food processor to achieve the desired texture. Remember, you are after the consistency of flour (dry and fine) – and that’s what you need to achieve by grinding tortilla. 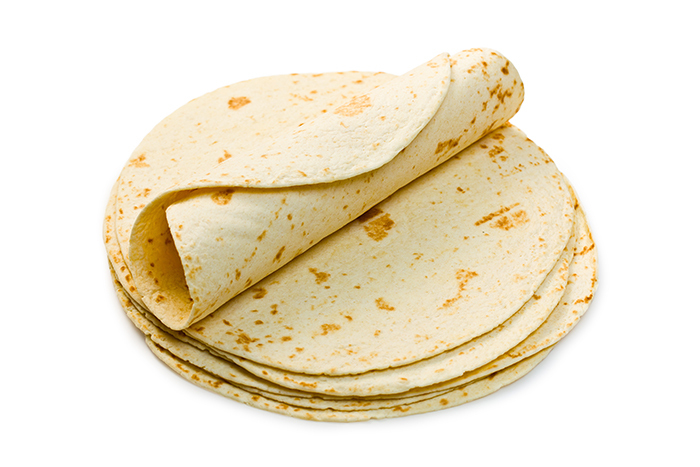 And in case you need more, just use some extra pieces of tortilla to meet the required amount in your recipe. Corn Tortilla Chips don’t only make great snacks – they also work as Masa Harina substitute. Whether they’re baked or fried, yes, you can use them. 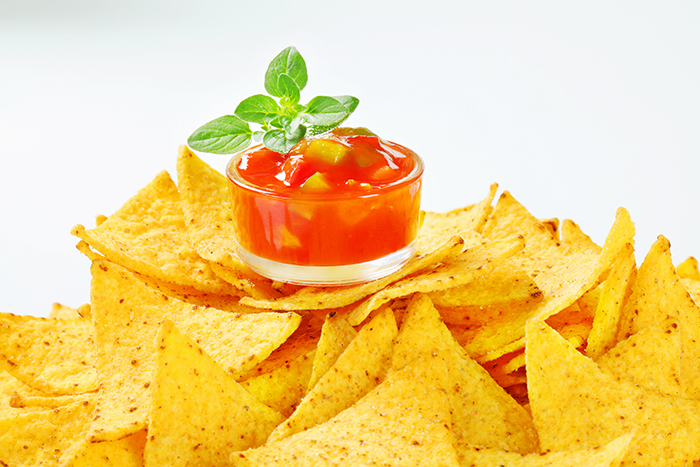 Keep in mind that corn tortilla chips are made from Masa Harina combined with salt and water. For this reason, you might need to reduce the amount of salt in a recipe that uses this ingredient as the substitute for Masa Harina. Since you need to convert the chips into powder or ground form, you want them smashed into the consistency needed for your recipe. While you can crumble the chips with your hands, it would be better to use a grinder or any ﻿﻿﻿similar kitchen appliance﻿ that will produce a consistent texture. Because corn tortilla chips have already gone through a tedious process, they are no longer capable of maintaining the true essence of Masa Harina. Therefore, the technique of using this as the substitute for Masa Harina will only work if you’re using it as a thickener (for soups and sauces). Corn Taco Shells or those shells that you use when making delicious tacos (video) contain Masa Harina. As you can already tell, they look very similar to corn tortilla chips, right? Like corn tortilla chips, you can also use corn taco shells as Masa Harina substitute – but only as the thickener. Taco shells no longer carry the pure essence of Masa Harina, that’s why using them as substitutes can be quite limiting. As thickeners, corn taco shells will work out great – and even give your recipe that subtle corn tastes for some extra flavor. If you love Mexican food, you surely have taco shells and Tostada Shells stocked up in your cupboard all the time. So, if you suddenly need a Masa Harina replacement, you can grind some corn tostada shells for this. Like corn taco shells and corn tortilla chips, however, you can only use ground tostada shells as the thickener. Otherwise, using this as Masa Harina substitute in recipes that specifically require the flour form will not turn out great. So, remember – for this type of Masa Harina substitute, only use it for thickening soups, sauces, dips and similar recipes. As you can see, there are lots of Masa Harina substitutes to choose from. You don’t need to pass up on a recipe just because you don’t have Masa Harina in your kitchen – because it’s very easy to replace. 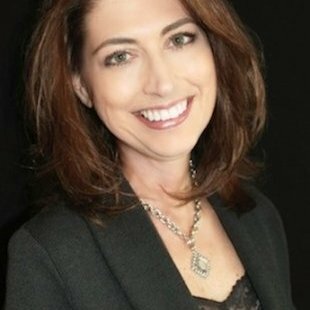 You may have noticed that some of the substitutes are ingredients in themselves (and are easy to buy) while some require you to be a little more creative and resourceful. In any case, you still don’t have any excuse to be problematic about finding Masa Harina. If possible, it would be better to simply stock up on this ingredient – especially if you always encounter it in recipes. 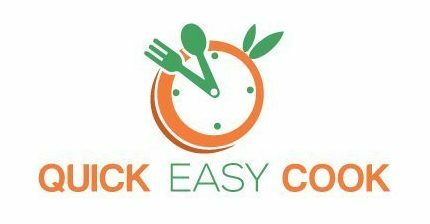 While you may not be familiar with it and it’s not available in your local grocery stores, it’s actually very easy to buy online. In fact, you can get it from Amazon right now by clicking here. From now on, you won’t need to worry about finding Masa Harina or substituting it with other ingredients. As someone who also loves to cook, I’m so happy for you! Don’t forget to share the information you found here with others, ok? Let’s share all the good stuff in cooking so that we can all make delicious recipes at home. For more common kitchen ingredient substitutions, click here.